Next week I'll be back on the show live but we just returned from vacation, so I'll be sharing more links for previous, inspiring Live Your Music shows. It's been a challenge to choose which shows to feature but I've chosen a few shows I feel inspired to share with you this week. Skye Dyer has always loved to sing. At the age of four she asked her parents if she could take singing lessons and luckily for us they said yes. 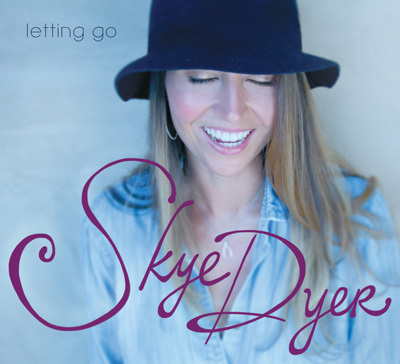 During the show you'll hear a song called Mirror from Skye's album, Letting Go… to read more about Skye Dyer on my blog, click here. To listen to my Live Your Music interview with Skye Dyer, click here. Jake Ducey's first book became a viral sensation, enabling him to build a strong and loyal following, give a TEDX Talk, and speak to over 100 schools and corporations. 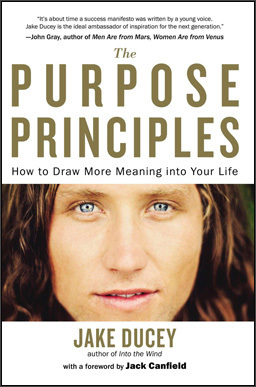 In just a year and a half, Jake secured a publishing deal with Penguin/Random-House for his second book, The Purpose Principles.… to read more about Jake Ducey on my blog, click here. To listen to my Live Your Music interview with Jake Ducey, click here. Serena Dyer has contemplated the ideas her dad, Wayne Dyer, has taught throughout her life. “Don’t die with your music still in you” has been the most important principle for Serena: to her, it means that you don’t allow yourself to live any life other than the one you were born to live and that is why it is the title of her book.… to read more about Serena Dyer on my blog, click here. To listen to my Live Your Music interview with Serena Dyer, click here. After college, Sarah DeAnna was “discovered” and went on to become a successful international high fashion model who has appeared in some of the biggest and most influential fashion magazines worldwide. Sarah is the author of an inspiring book called SuperModel YOU… to read more about Sarah DeAnna on my blog, click here. 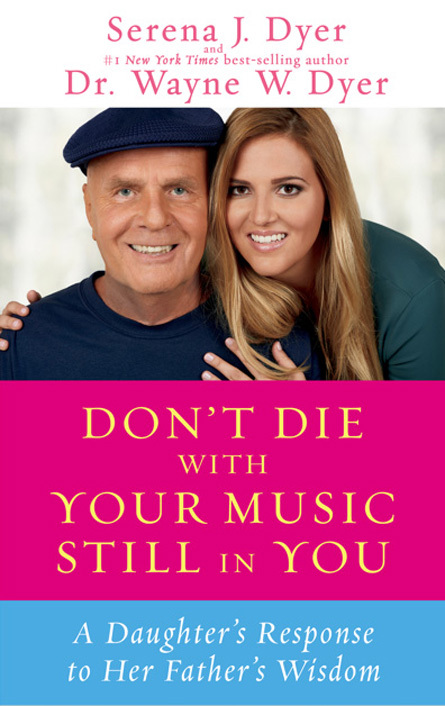 To listen to my Live Your Music interview with Sarah DeAnna, click here. Robert Berry is a Grammy nominated recording artist, singer songwriter, producer, and performing musician as well as the owner of Soundtek Studios. 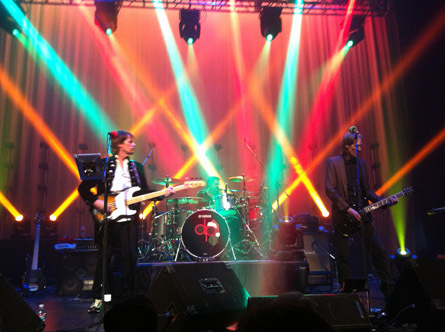 Before starting his band the December People, Robert was featured on an album titled "3" with Keith Emerson & Carl Palmer; he has toured with Ambrosia; and has a long running project - Alliance - with members of Boston, Sammy Hagar, and Night Ranger… to read more about Robert Berry on my blog, click here. To listen to my Live Your Music interview with Robert Berry, click here. 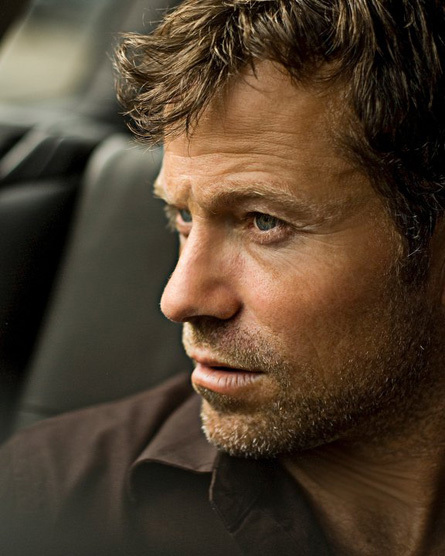 Hailing from Oslo, Norway, Tempest’s founding member and lead singer/electric mandolinist, Lief Sorbye, is recognized as a driving force in the modern folk-rock movement. He started his band, Tempest, after years of touring and recording on the folk circuit… to read more about Lief Sorbye on my blog, click here. To listen to my Live Your Music interview with Lief Sorbye and hear the title song from his new album, The Tracks We Leave, click here. Singer-songwriter and Hay House author Alex Woodard has toured nationally earning prestigious industry nods and sharing the stage with some of today's most popular acts. He has also performed at some of the Hay House conferences and performed a song with Skye Dyer during the latest Wayne Dyer PBS show… to read more about Alex Woodard on my blog, click here. To listen to my Live Your Music interview with Alex Woodard and hear his song For the Sender, click here. Duane Brovan is a photographer and owner of two photography businesses – Great Perspective Photography and NorCal Sports Images. 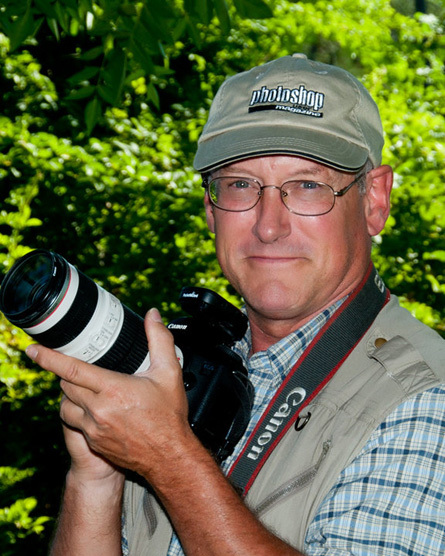 Duane's passion for photography includes taking a variety of types of photos and he enjoys helping photographers choose gear and learn how to use it for the best results… to read more about Duane Brovan on my blog, click here. 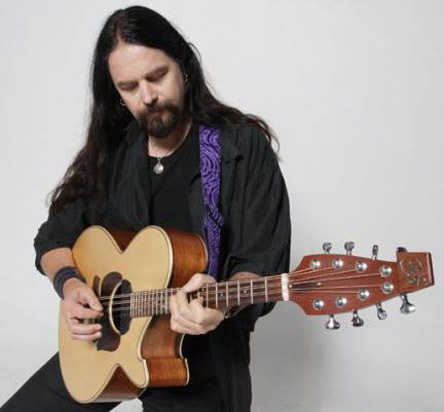 To listen to my Live Your Music interview with Duane Brovan, click here. I've included direct links to hear the replays for the shows above. You can listen to replays of all of my Live Your Music shows by clicking here.